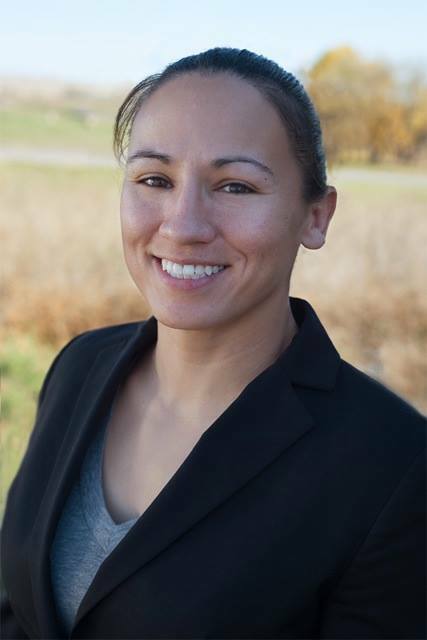 Sharice Davids, front runner for the Democratic nomination in Kansas’ Third District Congressional race, has released her a new television ad. The 30-second spot, which began airing on both cable and broadcast networks today, focuses on Davids’ inspiring life story. From Johnson County Community College to Cornell Law School. From a waitress to the Obama White House. Davids has overcome significant odds to sit at the highest levels of our federal government. Davids’ primary election will be held on Aug. 7.